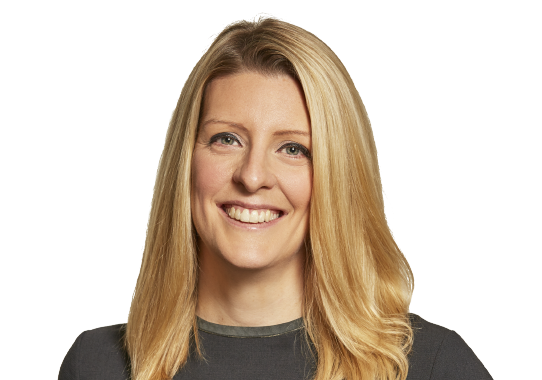 Louise is a Partner responsible for origination and execution and is based in the firm’s London office. Prior to joining Coller Capital in 2010, Louise worked at DC Advisory Partners (formerly Close Brothers Corporate Finance) in their Debt Advisory team. Previously, she worked in the Securitised and Principal Finance team at Dresdner Kleinwort. Louise has a BSc in Economics from the University of Nottingham.